Take your favorite kohl and rim your waterline beautifully. Then tight the upper waterline too, I’m not comfortable on that so I just blink for 5 second, it’s done! 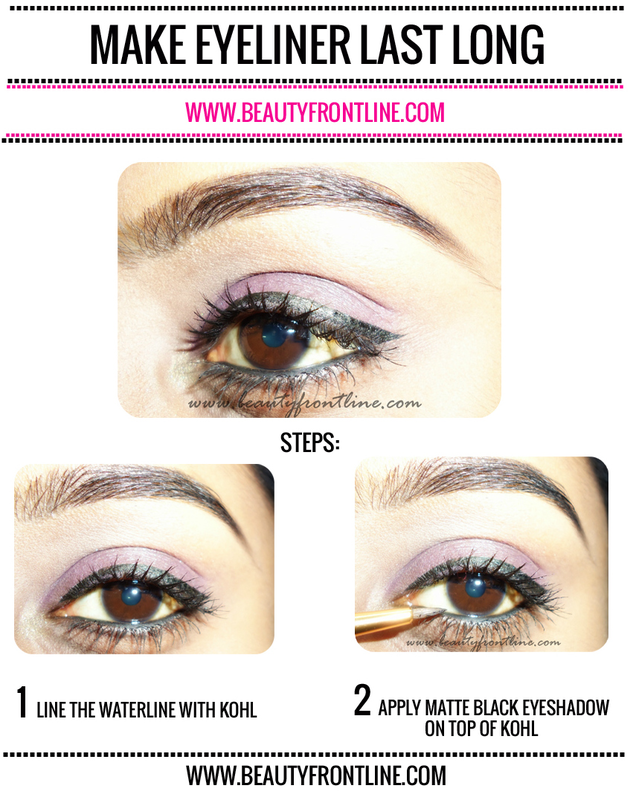 Take the angled eyeliner brush and stamp on black eye shadow. Now slowly stamp the black eye shadow top of the kohl on waterline, don’t sweep the eye shadow then the kohl might peel off later. Now blink for 5 second, the work is done. This tiny trick takes like 2 min to do! I hope you find the post useful and interesting. Kindly share your thoughts in comment section below. Have you tried the black eye shadow trick? Lovely tip! Will try! Thanks for sharing! This is one awesome tip and trick dear, it's very helpful, didn't know about this at all, thanks for sharing this dear!! Awesome tip! I will defo try it, I have really watery eyes. thanks for the tip Gowthami.. This is a cool trick. I have tried it n it works.. Thanks! Yeah this does help and I do it. One more thing you can do is apply a thin layer of translucent powder just below your kajal. Such a great tip! And so easy to do too! Tarte Fanciful Favorites Deluxe Discover Set! High Street Straightening with Philips HP8315. 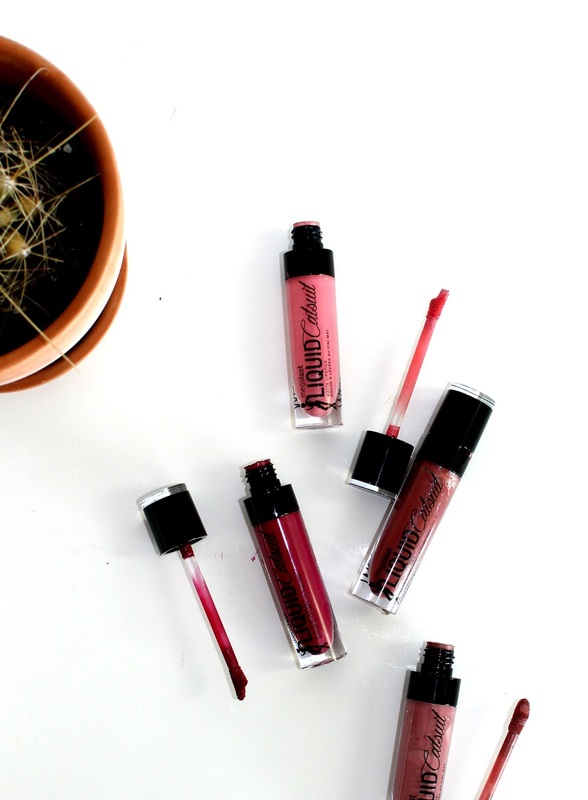 Best Lip Balms for Winter. Best BB Creams for Acne Prone Skin! 3 Best Products for Acne Prone Skin. Review / Ipsy March 2016.